AnTyx: Yes it's a... wait, what? Looks like a 9-5 wagon on the back end. Nope, although there is a similarity. 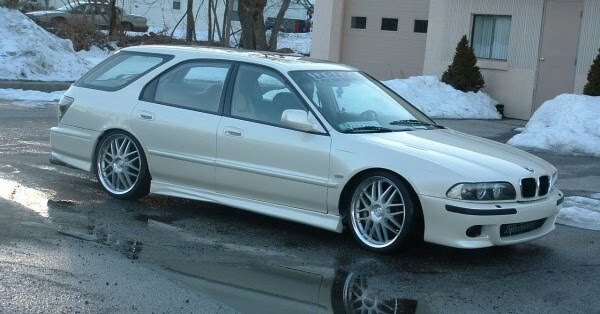 Last guess will be an Accord wagon.